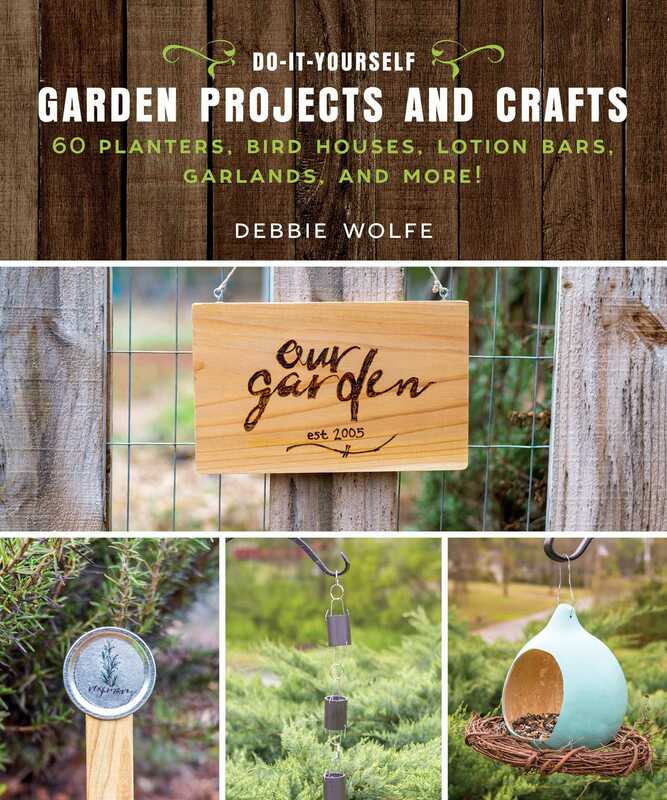 Do-It-Yourself Garden Projects and Crafts features detailed, step-by-step instructions as well as simple crafting and gardening tips that will make your projects successful. Debbie Wolfe is a freelance writer and co-author and photographer behind the garden blog The Prudent Garden. She is a mom of two rambunctious boys, wife, and is an obsessive crafter, home chef, and gardener. When not writing or crafting, she is in the garden or hidden away reading. She is also a regular contributor of garden and crafting content to HGTV, DIYNetwork, and Great American Country. She lives in Powder Springs, Georgia.